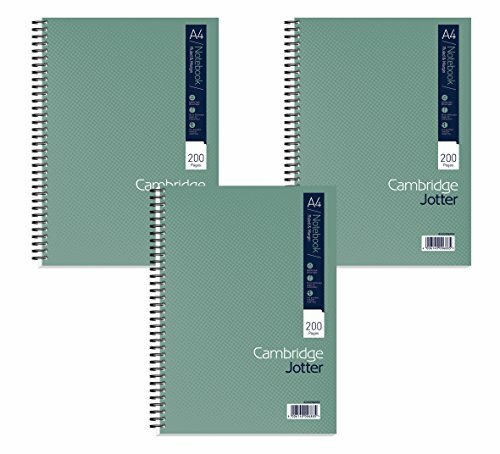 Cambridge delivers trustworthy notebooks with good value for money. The Metallic range has modern design with a metallic shine. Sturdy covers with perforated and punched pages to easy tear off the sheet sand store them in a ring binder or lever arch file.